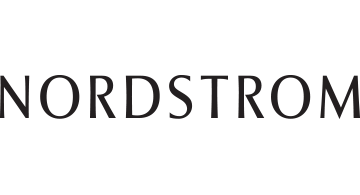 Nordstrom, Inc., a fashion specialty retailer, provides apparel, shoes, cosmetics, and accessories for women, men, young adults, and children in the United States and Canada. Nordstrom offers a range of brand name and private label merchandise through various channels, including Nordstrom branded full-line stores and online store at Nordstrom.com; Nordstrom Rack stores; Nordstromrack.com and HauteLook; Trunk Club clubhouses and TrunkClub.com; Jeffrey boutiques; and clearance stores that operate under the Last Chance name. The Company also provides access to various payment products and services, including a Nordstrom-branded private label card, two Nordstrom-branded Visa credit cards, and a debit card. Nordstrom, Inc. was founded in 1901 and is based in Seattle, Washington.